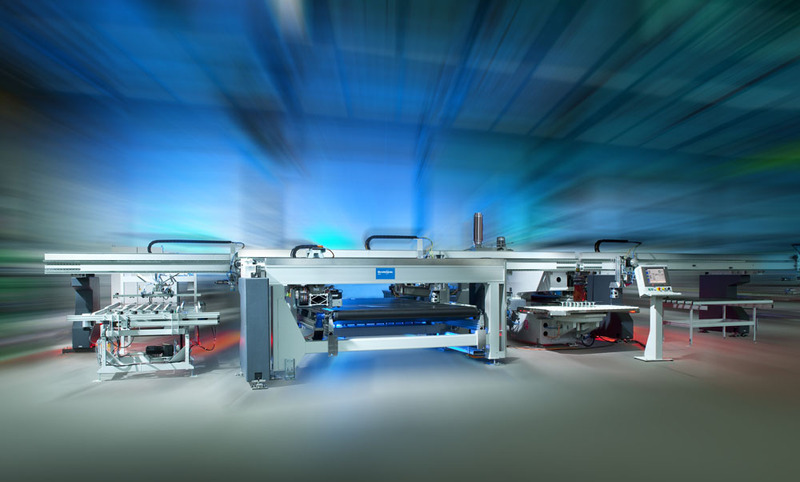 From basic requirements through to entire, customized installations the Swiss-German company group provides pioneering solutions – naturally, all in the highest quality. We use our technical expertise to develop products that are better in terms of performance and quality than those of our competitors. We develop a passion for holistic economic solutions. When it comes to performance and quality, we set ambitious objectives that always repeatedly challenge us, constantly motivating ourselves to make changes and improvements. Since 1994 Bystronic glass has been part of Conzzeta AG, a renowned Swiss industrial holding company with 100 years of tradition. Simultaneously, it represents innovation, reliability and a long-term perspective. 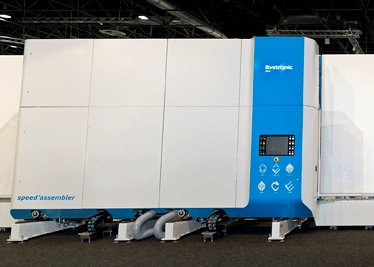 The B’SPEED is a quick line for insulating glass production that produces triple and quadruple units in the shortest possible cycle time. 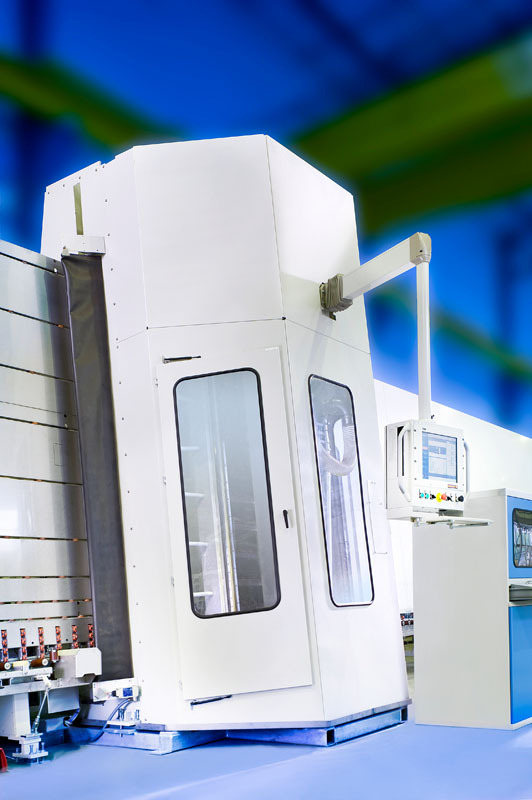 With the B’SPEED, the work steps are ideally designed for the production of triple and quadruple units and allow the quickest possible cycle times. 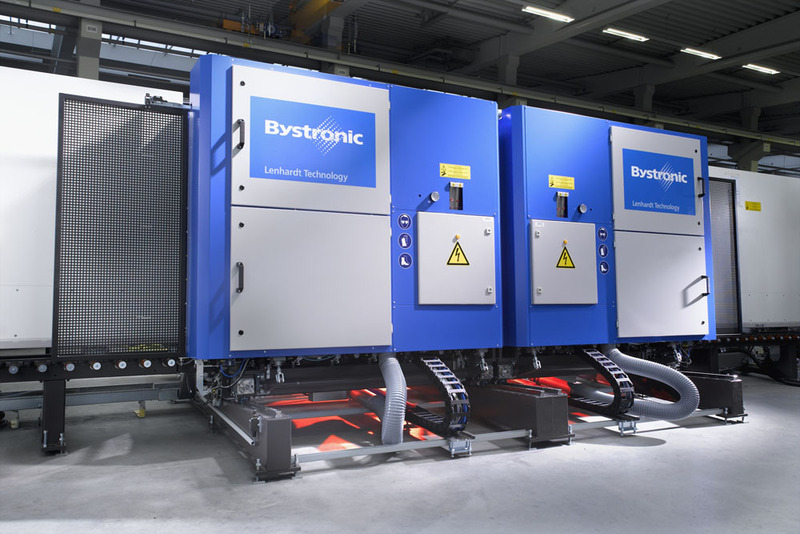 As a result, the B’SPEED is able to produce triple insulating glass in the same time it takes other lines to produce double units. The application of the spacers is performed by two tps’applicator components arranged one after the other. 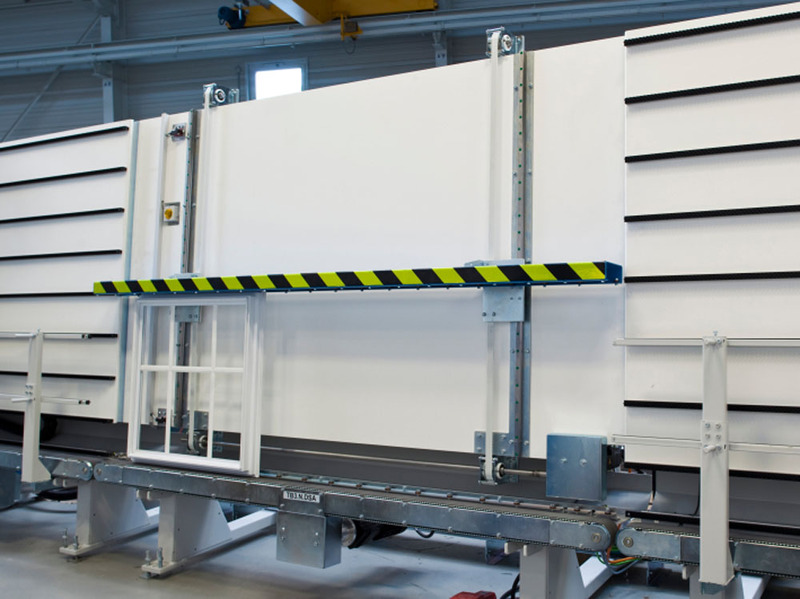 In order to achieve the maximum throughput, the thermoplastic TPS® warm edge spacers are applied to the second and third glass plates of the triple insulating glass units almost simultaneously. 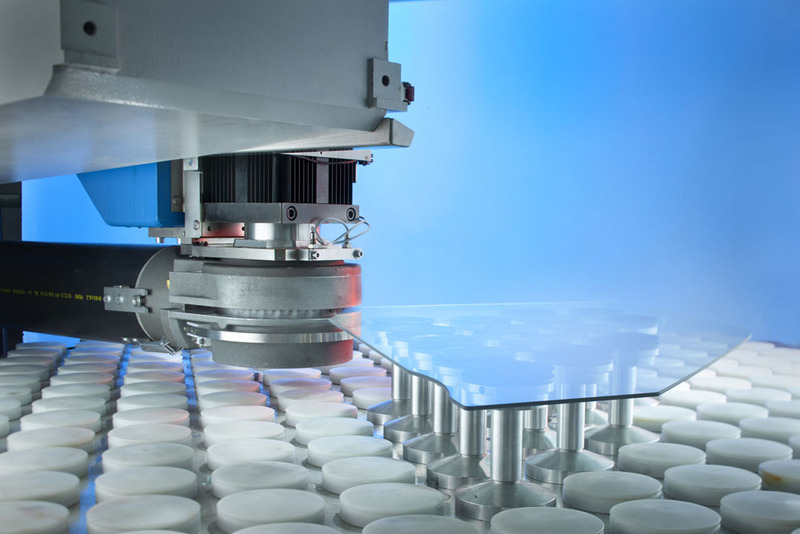 This ensures the continuous and quick supply of glass plates with spacers. 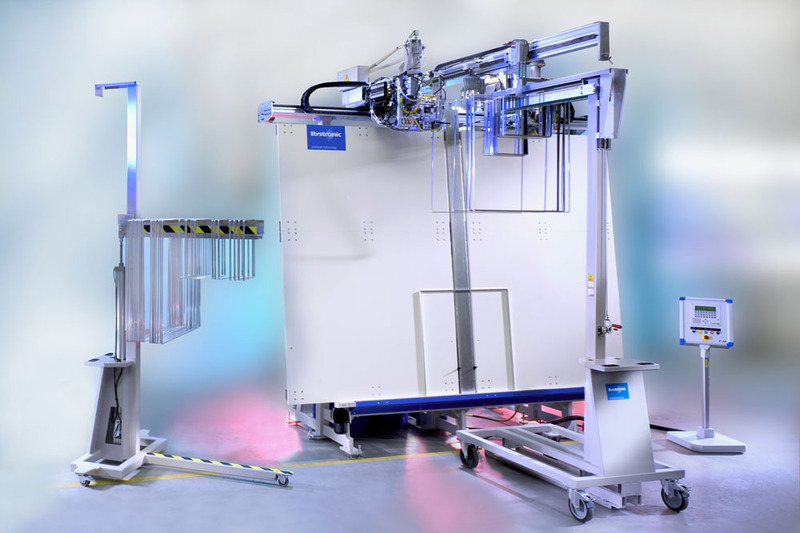 Innovative assembly robot for quick filling and pressing of the units for triple insulating glass production: The speed’assembler is the first unit to simultaneously fill both spaces between the lites with inert gas for triple units. 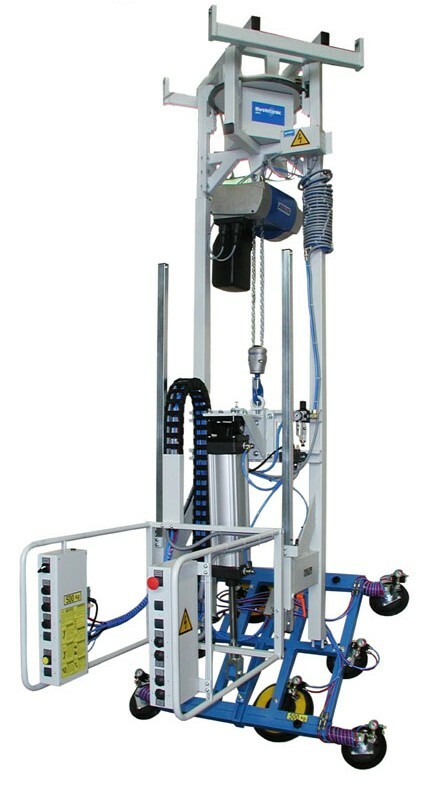 This is beneficial to the cycle time as it reduces the filling time for each unit by half. 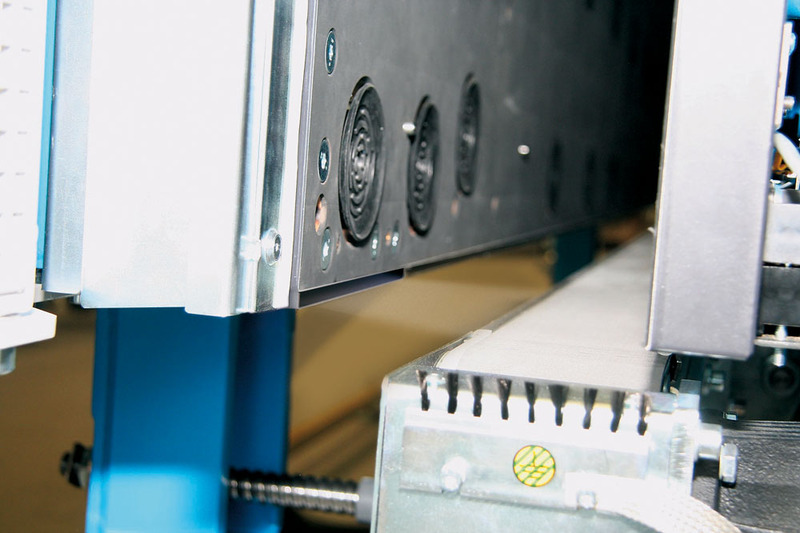 The speed’sealer enables quick and flexible sealing of triple insulating units in two cycles. 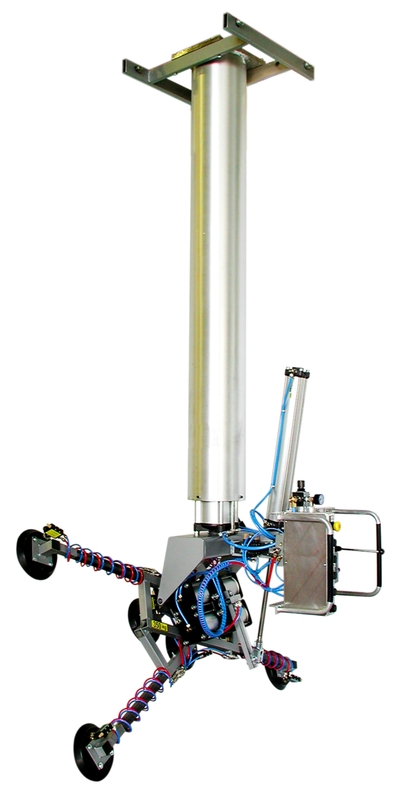 The dynamic mixer provides a maximum flow rate and so consequently, the highest application speed. This ensures that no equipping times occur to exchange nozzles when producing units with alternating or asymmetric spaces between the lites. 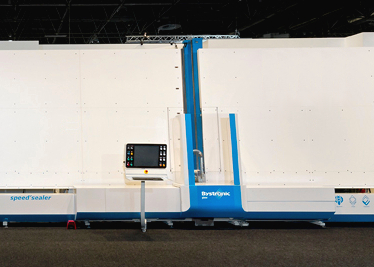 The B’VARIO TPS and B’JUMBO TPS are individual production solutions for all types of orders providing unique versatility. 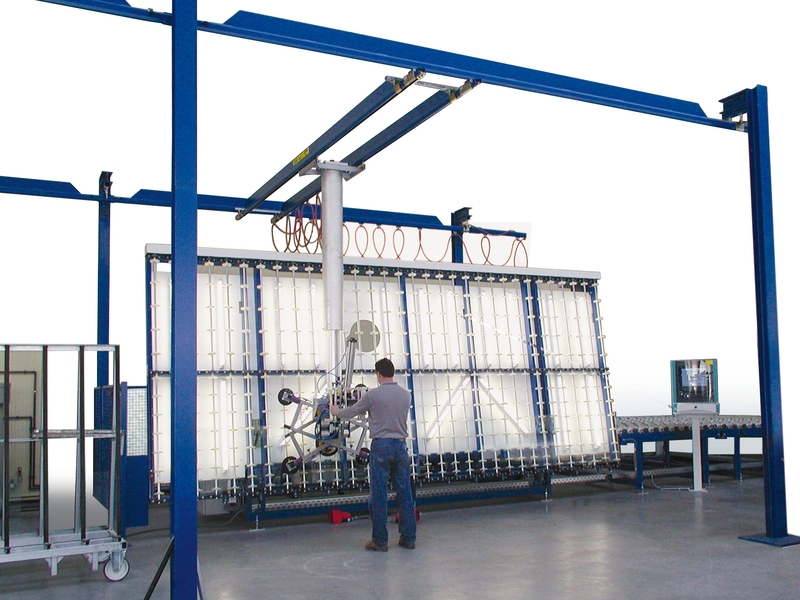 The thermoplastic spacer TPS® is applied directly onto the glass by machine from a single drum as part of the insulating glass production. 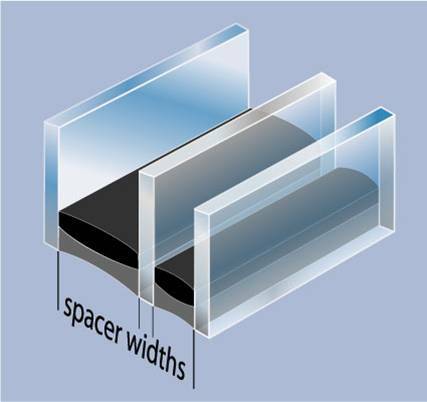 The width of the spacer can be changed as desired during operation without any time loss. 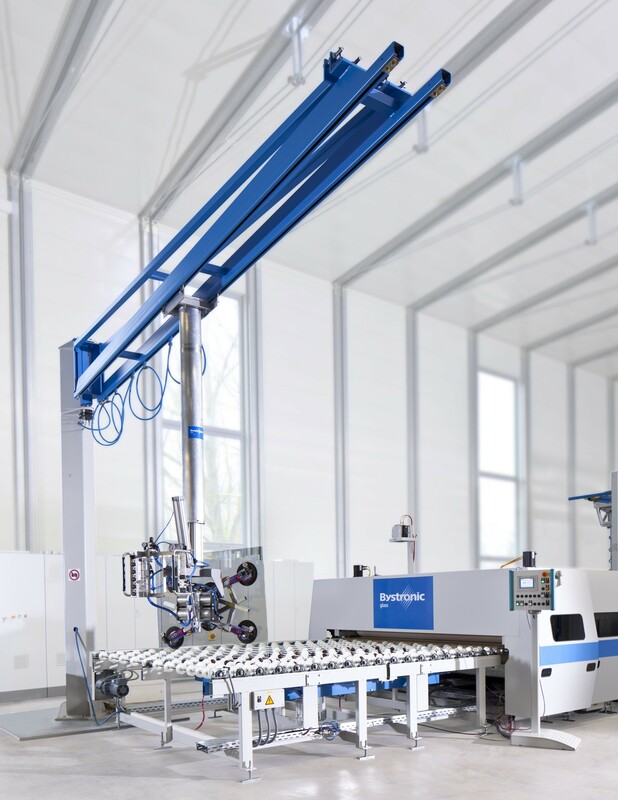 Separate production processes for the sawing, bending, connecting, desiccant filling and butylation are no longer needed, saving both time and money. 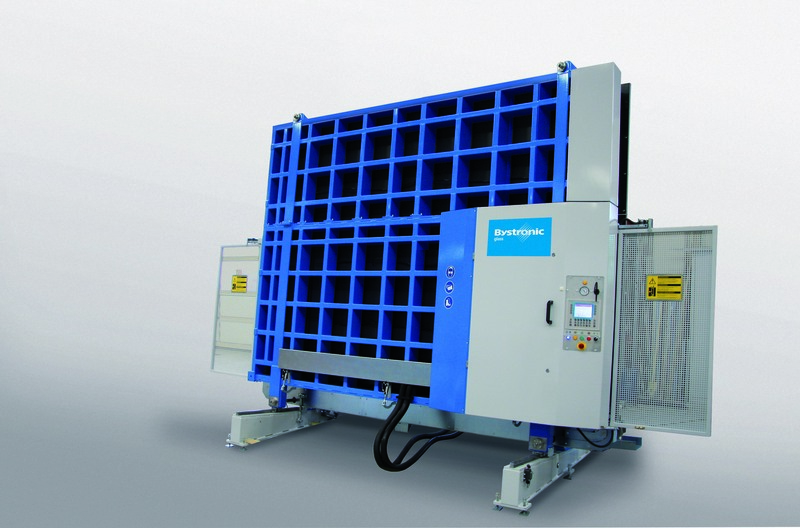 The B’VARIO FLEX and B’JUMBO FLEX are solutions for automatic production of gas-filled and sealed insulating glass units with flexible spacers. 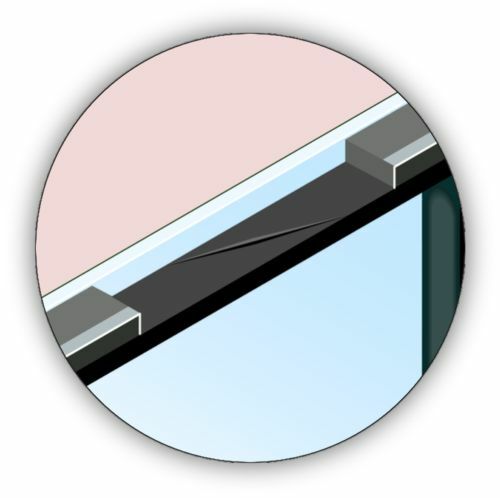 The flexible spacer is applied directly on to the vertical glass plate. 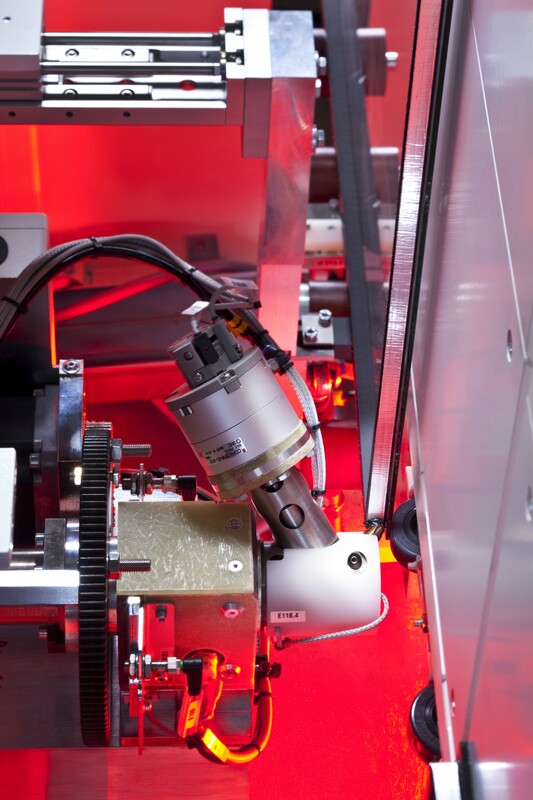 The dynamic drive guarantees an extremely high level of accuracy during this process. 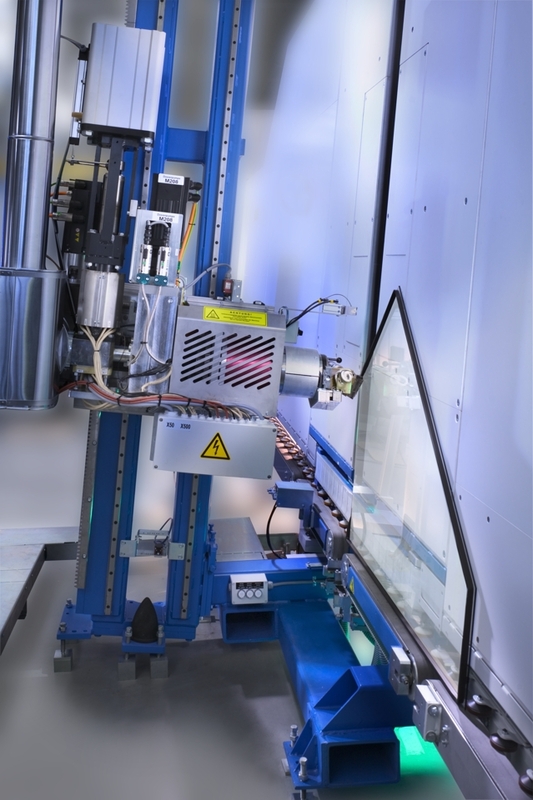 The B’VARIO is an individually configurable insulating glass production line for all established spacers. 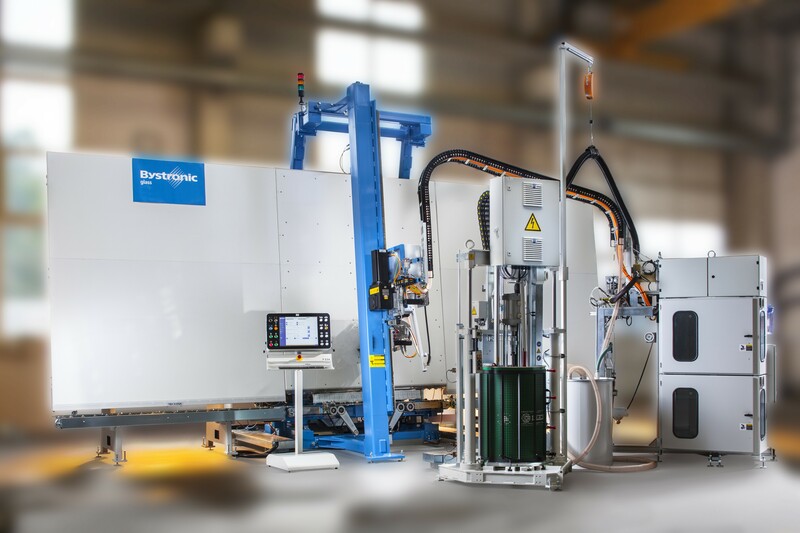 In combination with the spacerbenderCOMBI frame bending robot, conventional aluminium, stainless steel or plastic spacers can be processed on the B’VARIO. 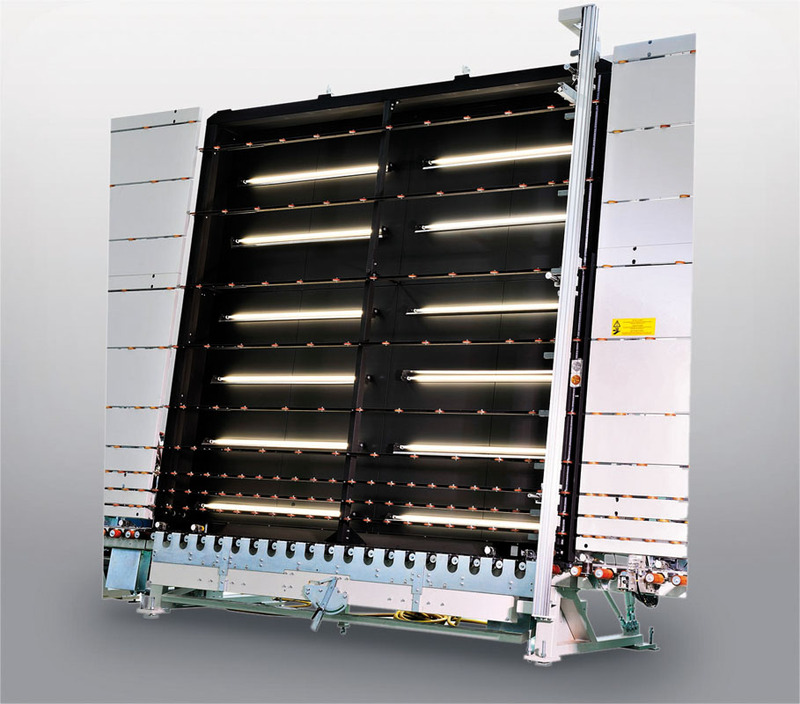 In addition to its ease of use and outstanding edge quality, the first’arris impresses with its compact design and minimum handling requirements, therefore offering economical arrissing which requires little space. 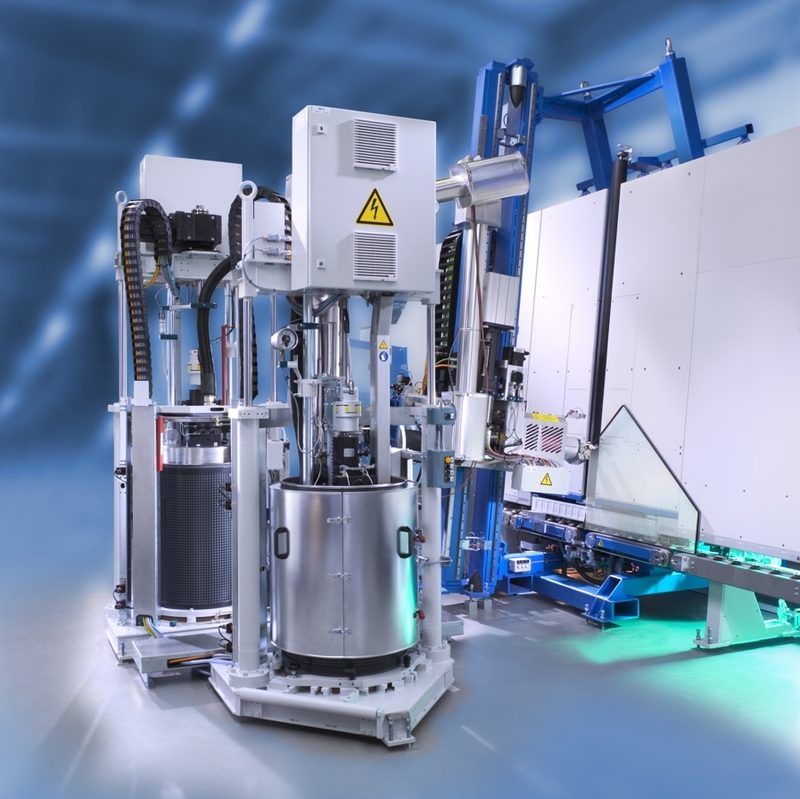 The modular design of the vertical first’arris arrissing machine enables wide application in the fields of tempered glass, laminated glass and insulating glass production. 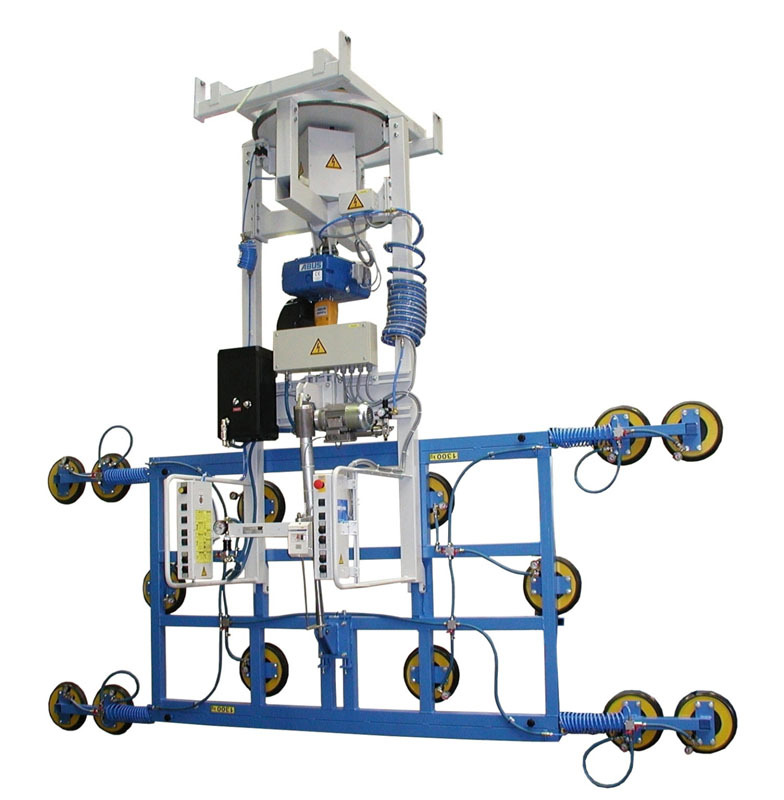 It can be utilised as a stand-alone machine or as an integrated component in an insulating glass production line. 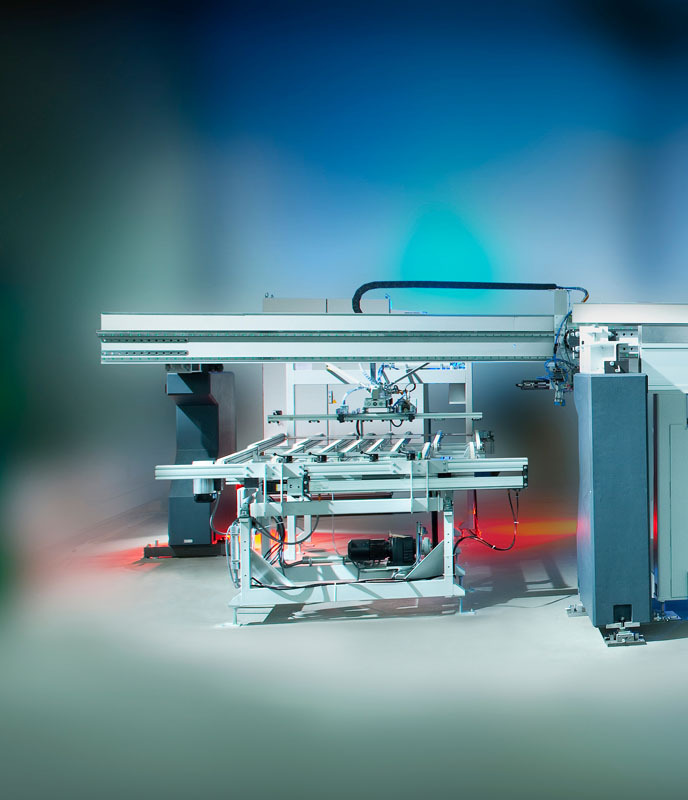 Take it easy – efficient handling systems for flat glass and plate processing: Careful handling of the load, minimised effort for the operator, quick, efficient and safe. 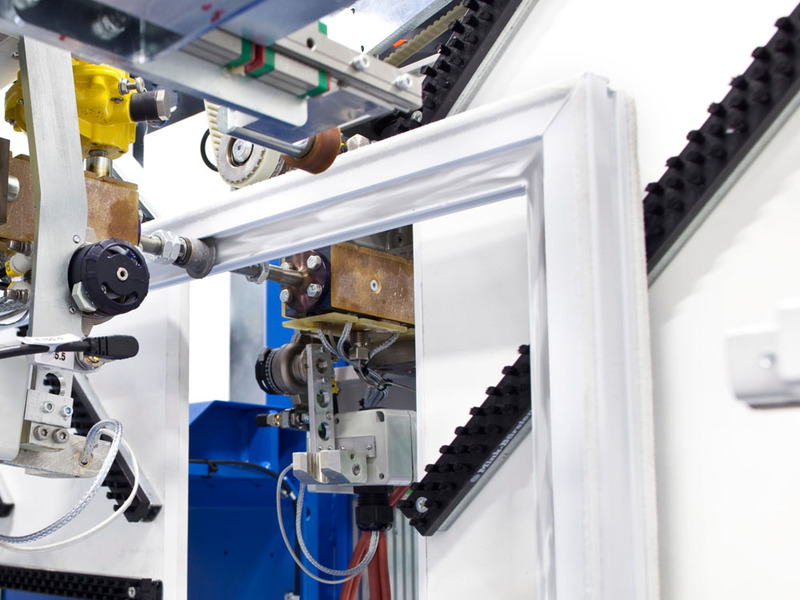 Integrates the manufacture of insulating glass units into the production process of the window sashes. 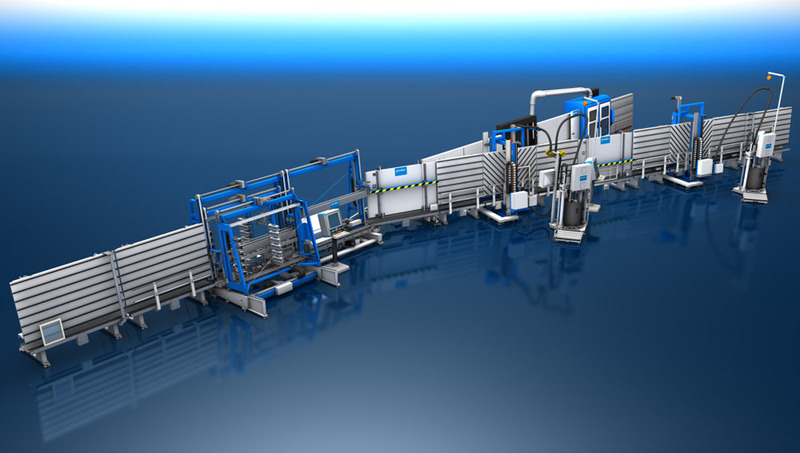 Automatic, vertical production of up to 800 window sashes per shift. 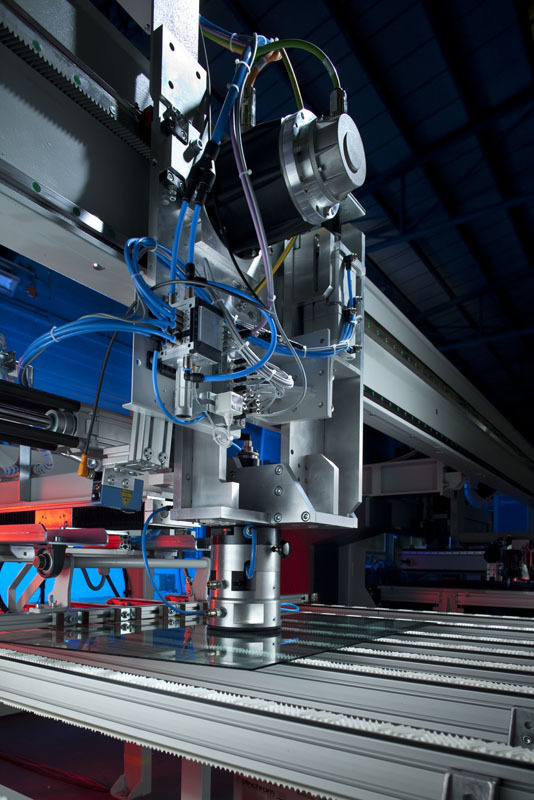 Processes a wide range of window sizes and profile types. 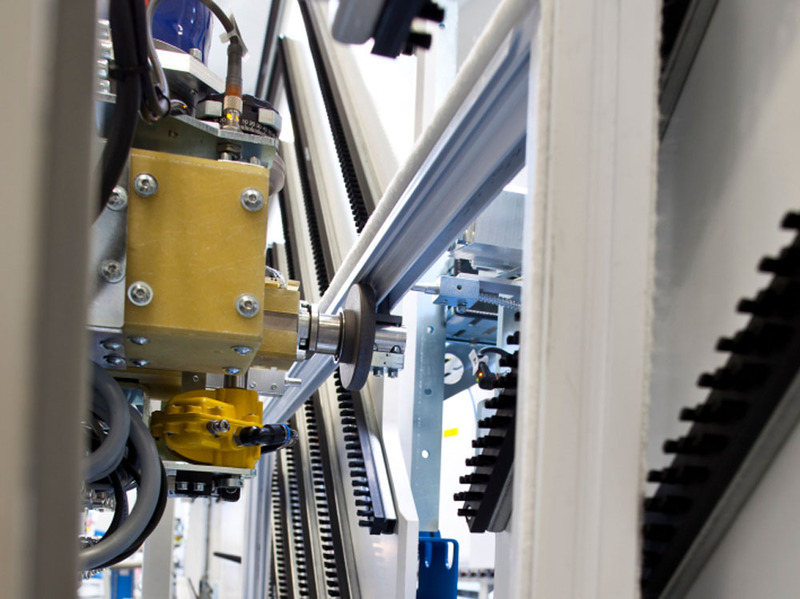 The automatic sash’line production line for window sashes makes a separate insulating glass production unnecessary: it simplifies the production process by gluing the glass plates directly into the window sashes and sealing the unit gas-tight. 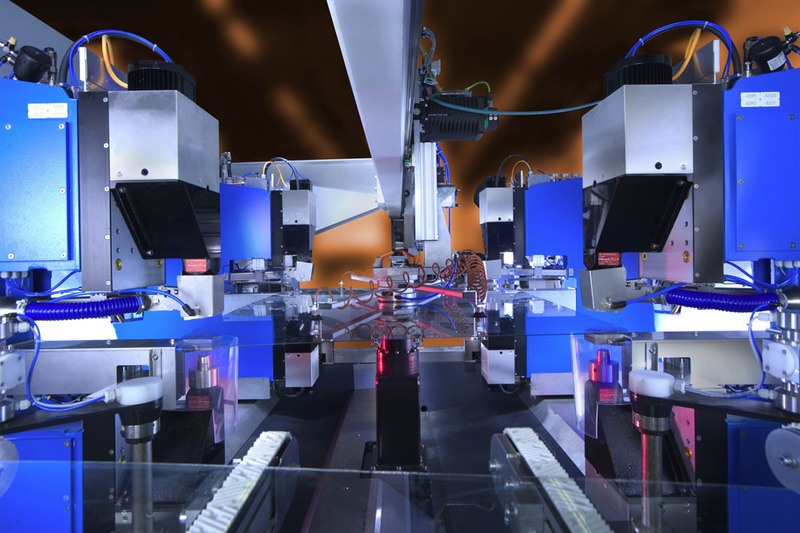 High degree of automation along with short changeover times. The champ’speed 2in1 version enables quick changeover between template and template-free production. Also suitable for solar glasses and glass for household appliances. 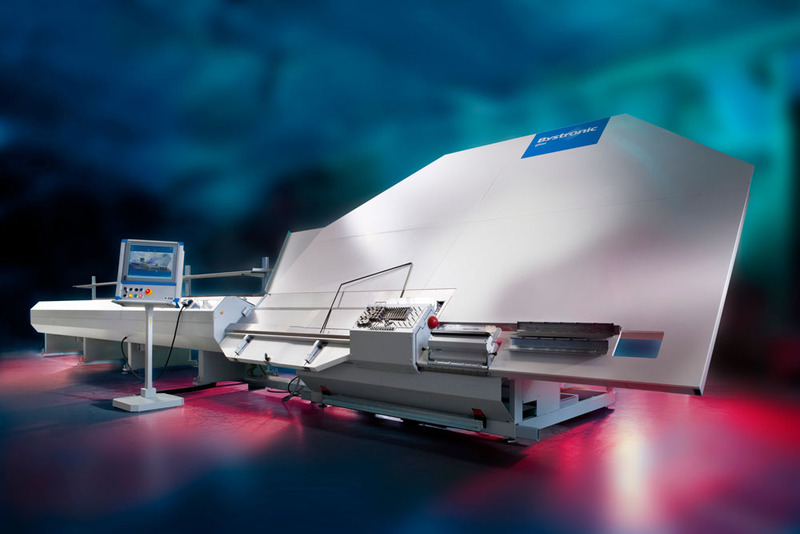 The champ’speed enables the quick and precise cutting, breaking, grinding and drilling of automotive glass. 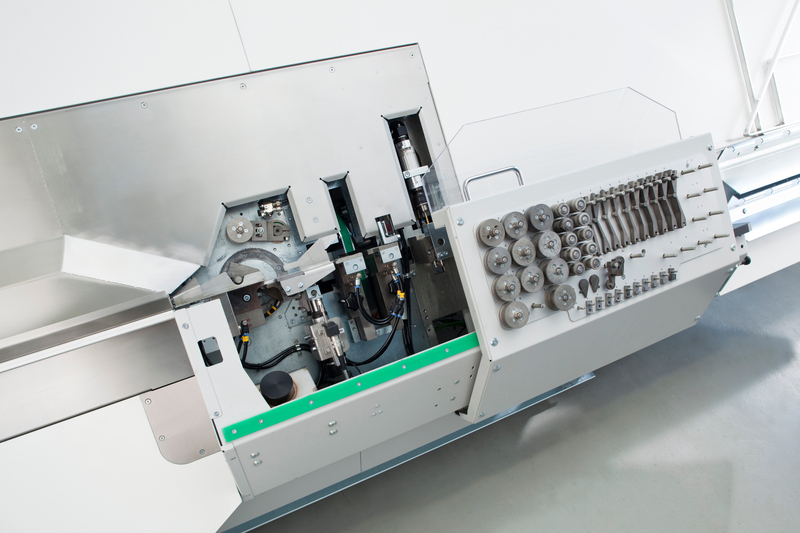 The special feature of the champ’speed 2in1 version is its outstanding flexibility with regard to the premium edge break: It is the first machine in the world that can break glass with or without a template.